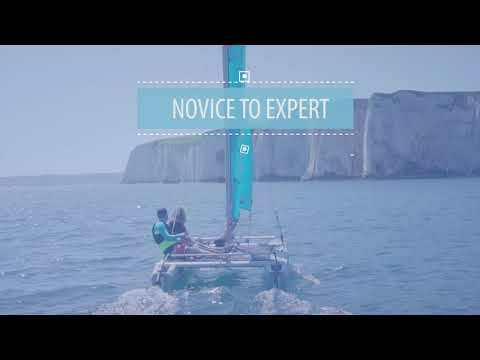 Alex Newton-Southon, RS Sailing CEO Design & Technologies explains, "At RS Sailing we understand that sailmakers are extremely influential and an important part of the community. From the independents to the big brands, we want to engage and welcome their involvement with the RS21 class." The 'Open Sail Maker' concept will not change the goal of the class, which is to keep ownership of the RS21 affordable but more importantly to preserve the one-design ethos RS Sailing has always built into RS boats and sails. RS Sailing has worked with Dimension-Polyant, the world-leading manufacturer in sail laminates to develop a unique sail material for strength and reliability. The unique material is open to any licenced RS21 sailmaker to purchase either directly through Dimension-Polyant or through RS sailing at a fixed cost. For further details on becoming a licenced RS21 sail manufacturer please contact Alex Newton-Southon, CEO RS Sailing - Design and Technologies; email or call 07919 446242.